This November, just in time for the holiday season, Target Stores across the country will carry, the new and patented Super Blanky®. 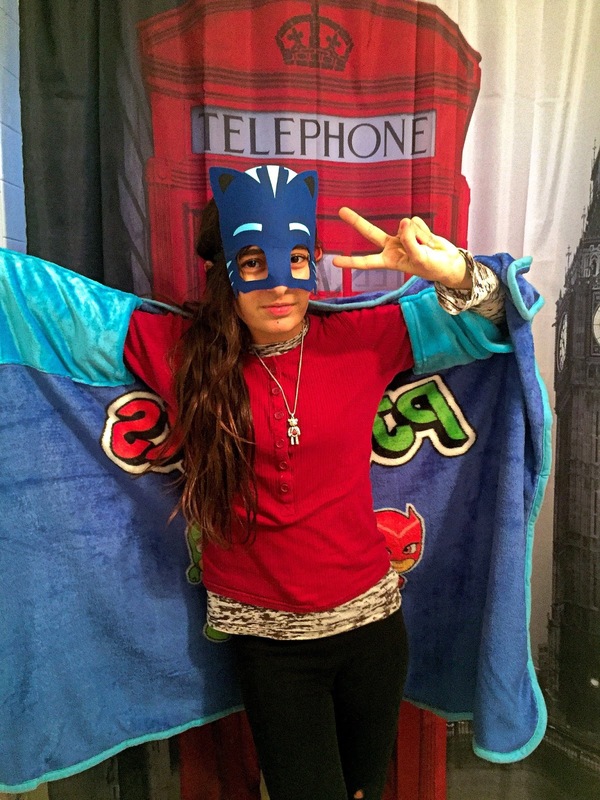 Super Blanky® is created with an incredibly unique patented design that turns a blanket into a wearable superhero cape without the restriction of a neckband. 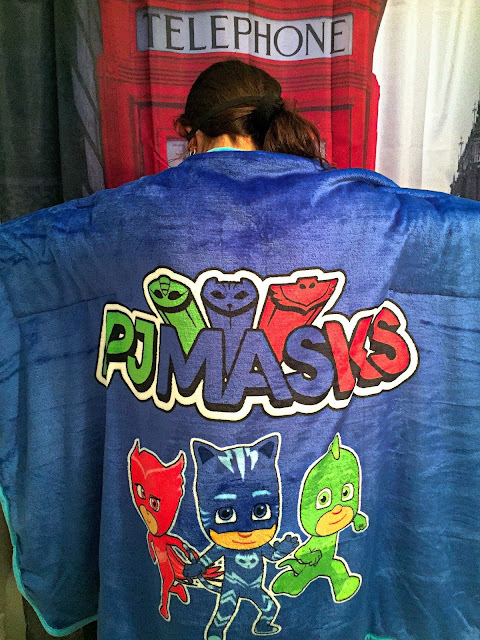 The sleeves allow the wearer to play superhero or cozy up with the blanket wrapped safely around their shoulders. 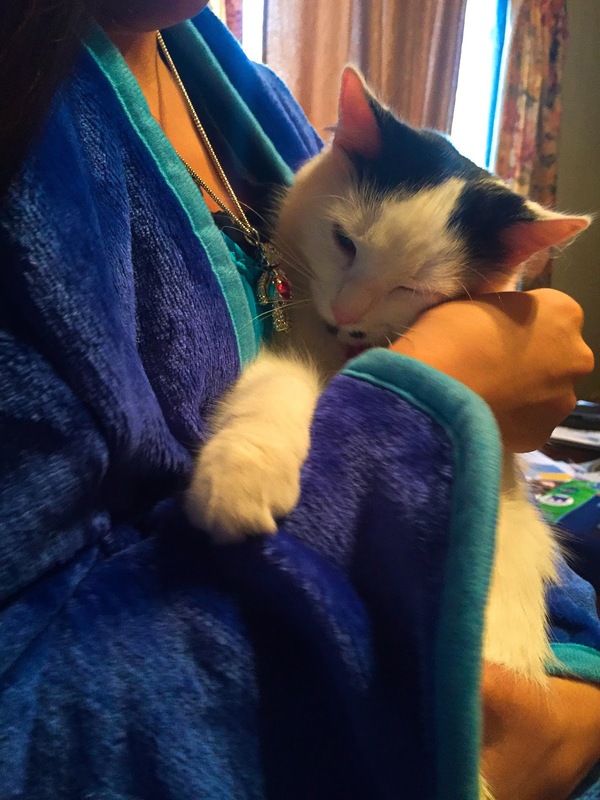 It’s like cuddling in a giant comfy, confidence cape. 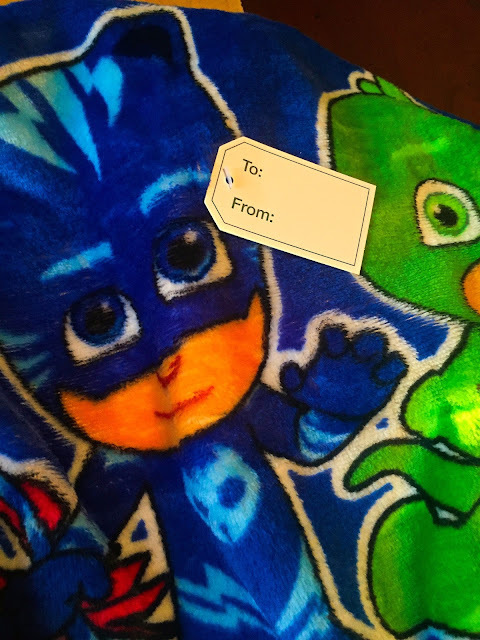 Super Blanky® will be available with the following licensed characters: Batman®, Five Nights at Freddy’s®, Jurassic World®, Paw Patrol®, PJ Masks®, Trolls®, Despicable Me 3®, Emoji Nation® and My Little Pony®. Jeffrey Franco, Executive Vice President of Product Development and Licensing, a 3rd generation family member, running the company said, “When we saw the Super Blanky we knew it was a winner.” Franco sees this product as having key attributes that fit the categories the company looks for as it is innovative, a great vehicle for licenses, and proprietary with a strong patent. “The whole Franco Mfg. team is excited about the Target promotion and the future of Super Blanky,” Franco added. 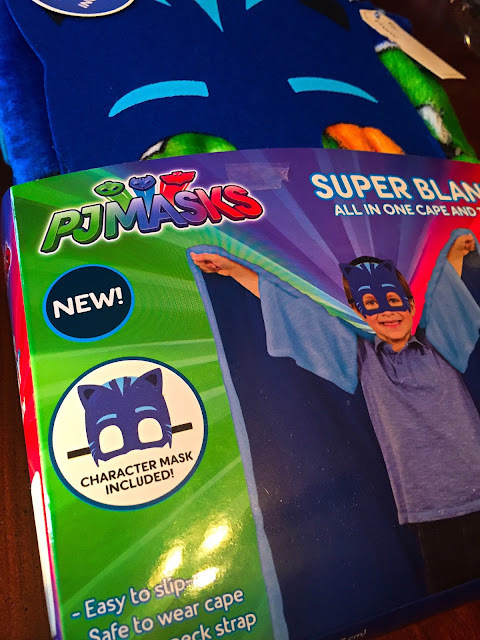 The Super Blanky® with coordinating mask will be launching at Target store end caps nationwide, for $19.99 November 2017. 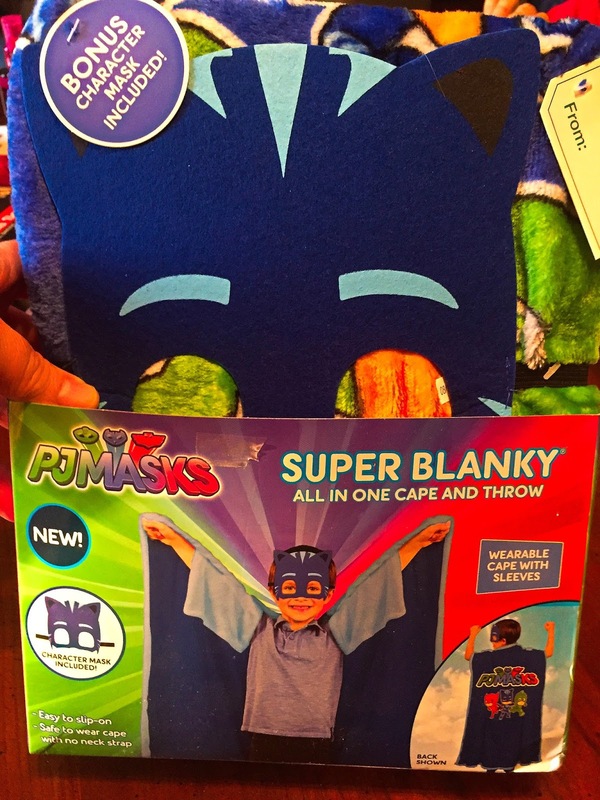 To learn more about Super Blanky® visit superblanky.com, follow Super Blanky® at Facebook, keyword “My Super Blanky” or Twitter @mysuperblanky for updates. 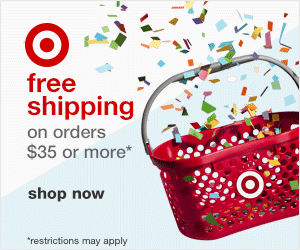 To purchase your own, visit your local Target Store or target.com. Adorable and soft and at a great price the Super Blanky is adorable and even kids at 12 and 14 want to wear one at least in my house. They fought over who would do this review. We love that it comes with an easy to wear mask and that you wear the blanket by placing your arms in arm holes. This is especially good for kids who are constantly kicking off their blanket like the kids in my preschool class. I am constantly putting their nap blankets around their shoulders while they sleep. We love that it also comes with a To: From tag on it. Perfect for gift giving. Franco Manufacturing Co., Inc. was founded in 1952 by David E. Franco and his three sons. Now in its third generation, the Company’s commitment to product innovation, quality and service continues to keep pace in a competitive marketplace. 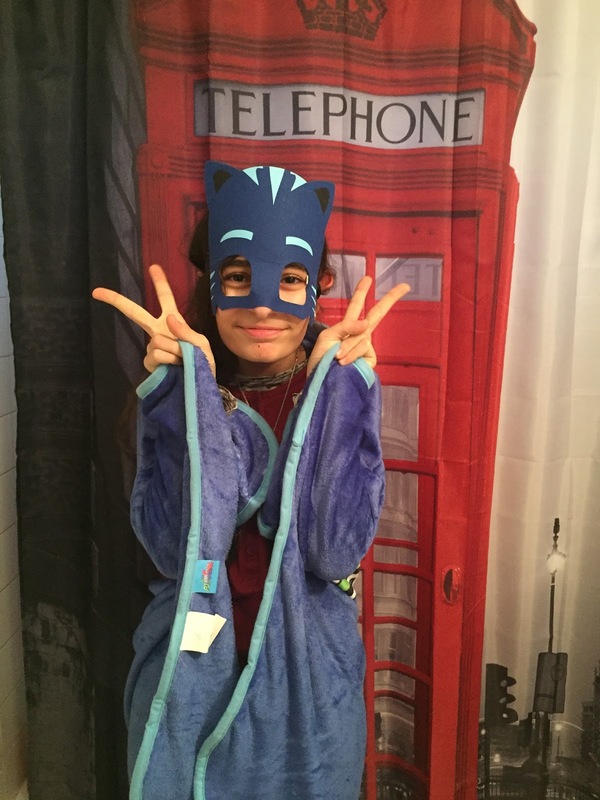 Franco Manufacturing’s products include children’s and teen bedding, pillows, throws/blankets, window, rugs, bath and beach towels for many popular licensed properties. Franco products can be found at major mass market retailers, specialty stores, department stores and on-line outlets. 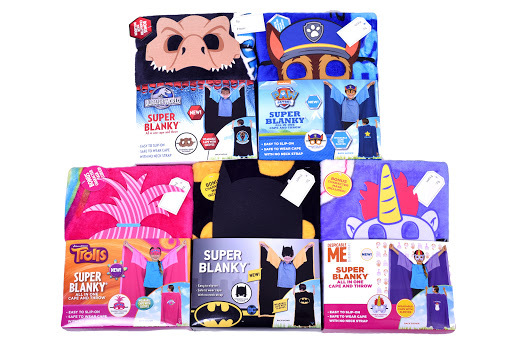 Super Blanky® was created by Karen Bonnici, of Metro Detroit, MI when she wanted to create a special gift for her nieces and nephew in 2011. Initially Bonnici created a cape that was also a blanket with neckband but reworked the cape and patented her idea in 2012. 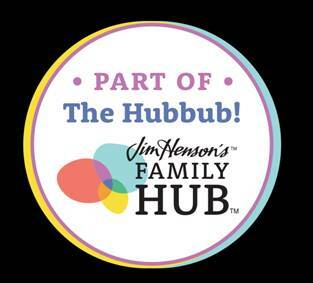 The wearer simply puts their arms through the loops, which fold flat when not in use. The loops remove the need for any ties or neck fasteners, making the blanket turned cape cozy, comfortable and safe by reducing choking hazard. 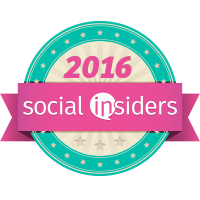 Bonnici who is a professional storyteller, musician, and mother of two children believes an imaginative child is a self-empowered child. For more information visit superblanky.com.